Grew up with Ilysiakos Athens (Greece) juniors. Played high-school basketball at Florida Air academy. Played college basketball at University of Texas (2012-13). Back to Greece for the 2013-14 season, signed by Olympiacos Piraeus. 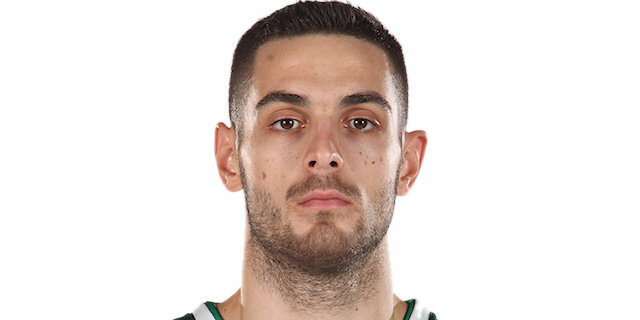 Signed for the 2018-19 season by Panathinaikos Athens. Played at the 2009 and 2010 European U-16 Championships.